LinkedIn is a powerful tool to connect with prospects, customers and referral sources. However, the platform has a more professional tone than Facebook and Twitter. Follow these do’s and don’ts on proper etiquette to get the maximum mileage from your profile. 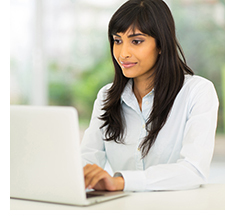 DO post one daily professional status update to reinforce your brand and business personality. Sharing relevant articles, blog posts, stats and advice are fair game. If your team volunteers for an event, reinforce this aspect of your business culture with a photo and information. DON’T make “spammy” group messages or posts. Anything you contribute should add value to your contacts and groups. Blanket sales pitches and self promotions should be reserved for those with whom you’ve established rapport. DO ask people you know for recommendations and offer to reciprocate. Be wary of trading recommendations with people you don’t know. DO participate in groups, but DON’T be overly critical. Groups allow professionals in the same industry or with similar interests to share information and ask advice. Be fair and balanced when commenting, not negative. People have much more confidence in making connections with positive participants. DON’T use the default connection message that says “I’d like to add you to my professional network on LinkedIn.” Personalize the message. People are more likely to respond to a thoughtful request. DO turn off the “Notify Your Network” feature when updating your profile. Otherwise, each change you make triggers a notification. LinkedIn can be a powerful networking tool, and these tips can help you communicate your value more effectively. We provide the top marketing services and web design in the Philadelphia PA area. Our specialty is helping small businesses with professional website design as the backbone of their marketing. From their our next step is to work on social media optimization as well as search engine management in conjunction with their brand-new website. Philadelphia PA holds a variety of small businesses many of which are clamoring to be on the first page of Google. 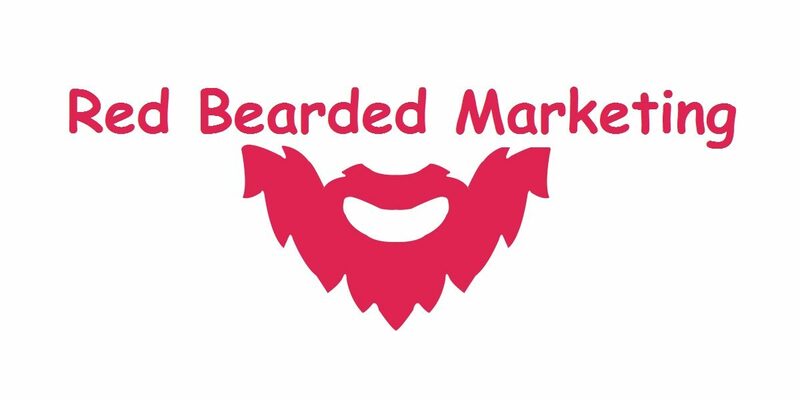 Red Bearded Marketing well help you with ongoing search engine optimization to work your way towards the top of that Google ranking.